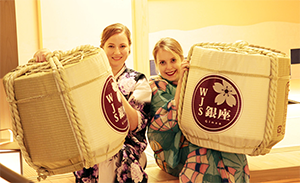 At WJS Ginza, we offer a wide variety of Japanese culture experiences. and enjoy making your own tea. 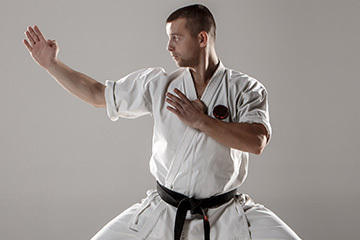 Experience Japanese martial arts by performing the movements and immersing yourself in the true way of Japanese Karate. 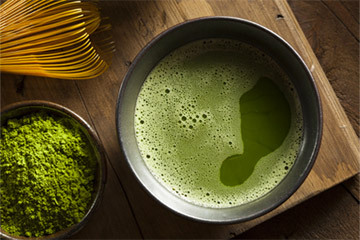 Enjoy the best Japanese food such as soba, tempura, unagi and kaiseki cuisine. in a Japanese garden café. Why choose WJS Ginza ? 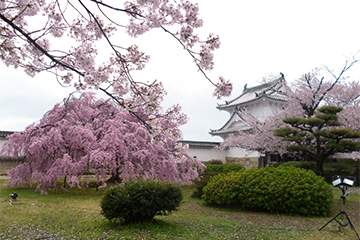 To rent a space and plan an event in a inside Japanese garden without having to worry about the weather. Barbeque plan is available using our outside WJS Ginza terrace. 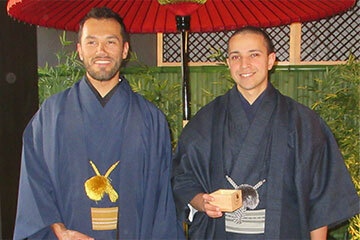 To receive foreign dignitaries and offer them Japanese hospitality. 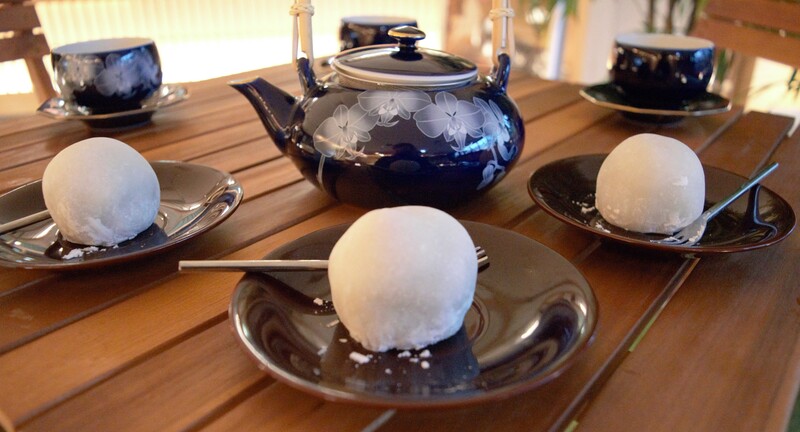 To enjoy delicious Japanese traditional meals and relax at our cafe with access to free wi-fi. To rent wi-fi, exchange foreign currency, purchase original Japanese souvenirs and get information about tourist hot spots. 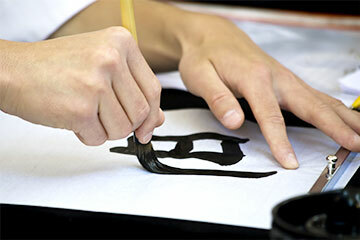 WJS Ginza will assist you during your travel in Japan. 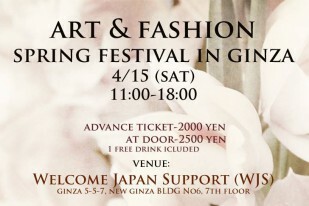 What is WJS Ginza ? Ginza, Japan`s most luxurious shopping district is close to Tokyo station and the Imperial Palace, and is easily accessible. Everyday, many Japanese people as well as foreigners can be seen strolling down the streets. This is one of many reasons why we decided to open our first shop in Ginza. Moreover, the store was designed by famous dining and shop designer Sato Shigeru whose interior designs inspired the movie Kill Bill. 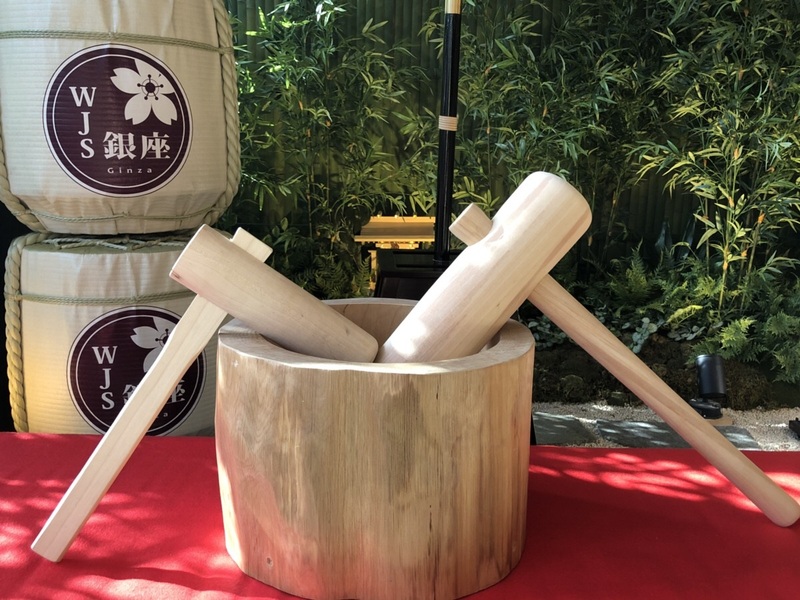 The store resembles a real Japanese Garden with private Japanese-style rooms where you can experience Japanese tea ceremony, calligraphy and many other cultural experience. 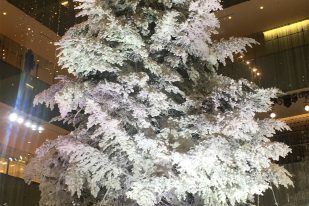 You can also drop by and take a break from shopping, have a cup of tea or coffee in our WJS Ginza Cafe, enjoy sushi or kaiseki cousine lunch or dinner, use our wi-fi service, purchase original Japanese souvenirs, take pictures in the garden and enjoy the atmosphere of our store. If you come to Ginza, feel free to visit us! and can assist you in many languages during your trip. In this section, you will find information about events held at WJS Ginza as well as Japanese culture. (1)Tokyo Metro Marunouchi Line/Ginza Line/Hibiya Line (Ginza Station, B3 Exit) As you come out from Exit B3, turn right and walk a few steps. (3)Enter the building and take the elevator to the 7th Floor. To contact us, please refer to the links below.